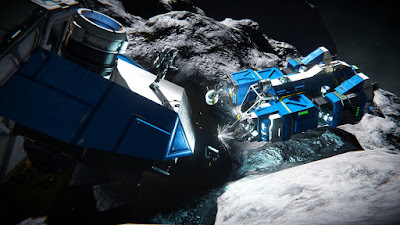 February 28, 2019 is the day for all Space Engineers. 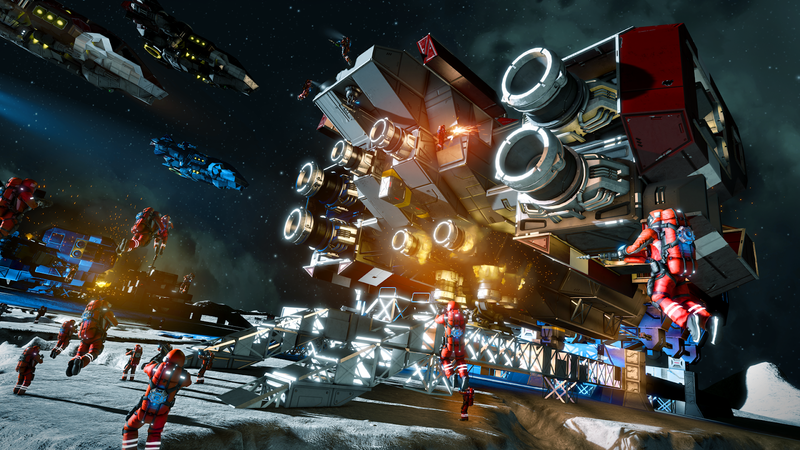 Today, we are moving Space Engineers out of Early Access. 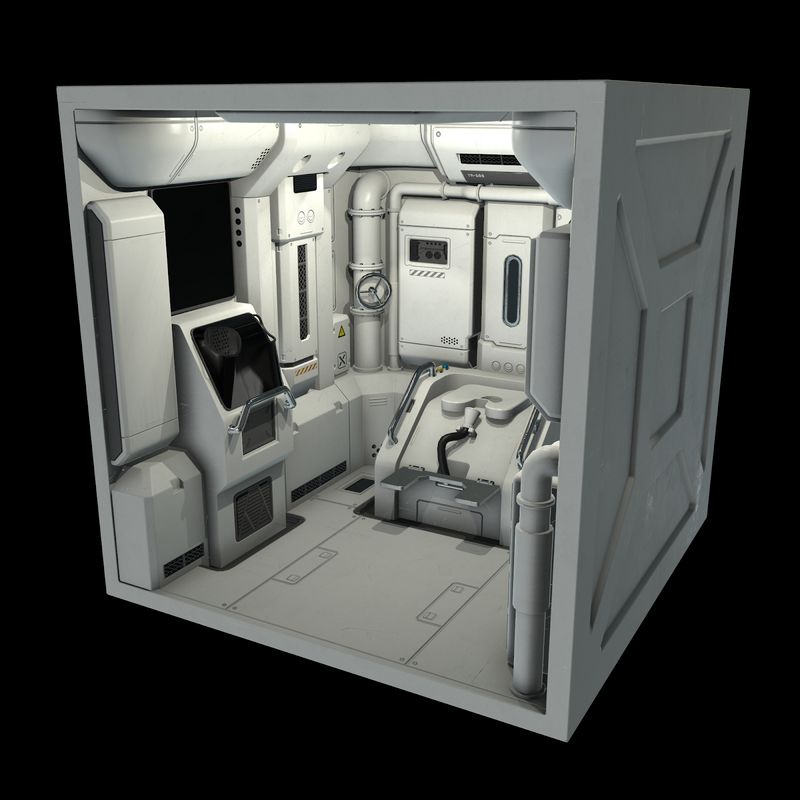 As I mentioned in my last blog post, getting Space Engineers out of Early Access has been planned for a long time. We have worked on it basically since 2016/2017, when the game entered beta. It was our goal to release the game in the state we consider to fulfill our original vision, including all planned features and core game components. Moreover, the game includes a lot of things that were not planned at the beginning of development (solar panels, planets, rotors, pistons, wheels, and many more features). 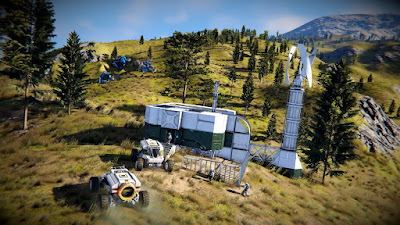 Space Engineers was one of the first Early Access games on Steam and one of the few titles to be successfully released after several years of passionate development. We keep our promises. The Survival overhaul has been one of our top priorities, so it was specifically planned to be released after we had other key things finished. Over the last 6 years, we have carefully executed our original vision, which hasn’t changed since. 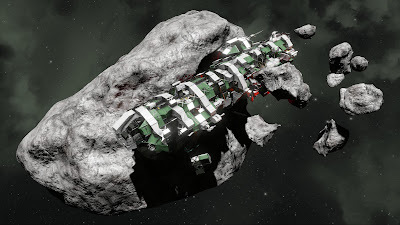 Moving step-by-step towards our vision, the Survival overhaul is one of those steps. 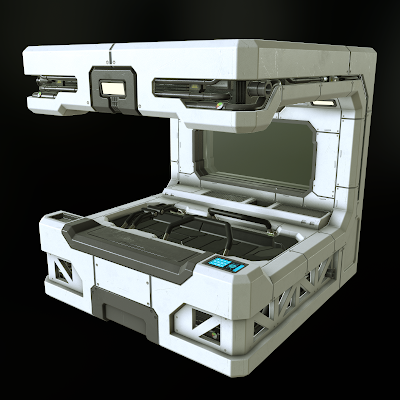 In addition to survival, many new features have been designed to help new players to be introduced to the game and are not specifically focused on existing players. Survival overhaul is one of the biggest overhauls because until now our main priority was making sure the sandbox elements work properly. We needed to make sure that the physics are stable, multiplayer is reliable, the destruction is working, and so on. With this update, we are evolving from a sandbox experience, towards a game with many unique single and multiplayer features. There are many other game elements that were changed in this overhaul, which have a significant impact on Space Engineers. You can read about all the changes here. programmable blocks, modding support, antennas, landing gears, solar panels, cargo ships, meteorites, encounters, asteroid clusters, visual scripting, realistic mode audio, in-game help, and more. I’d like to share our key videos that were released during the Early Access. 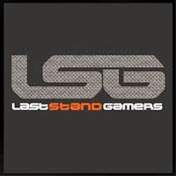 The first one is the first ever video where we showed and teased Space Engineers. and one of our latest videos from the Major Overhaul of Visuals, Audio, and Wheels. All who want to play the first release of Space Engineers, from 2013, can buy the Space Engineers Deluxe edition. It’s game archeology. We always listened to our community and used a lot of this feedback to improve the game where we could. It has been a rewarding and productive cooperation, which we really enjoyed! And something that we will continue to enjoy in the future. 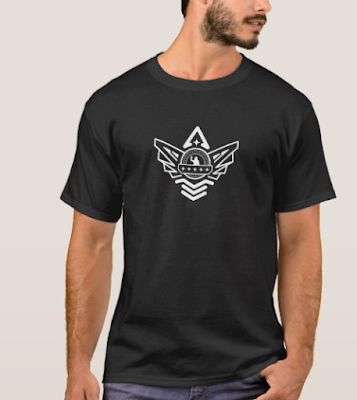 The Space Engineers community is strong, growing, and present. During all these years, there were other things that Keen Software House has been working on. We increased the team from five to almost twenty five people, we established the team working on Medieval Engineers, we started GoodAI Research in order to build general AI, to help humanity and understand the universe, we started GoodAI Applied to better fund the research, stay closer to real-world application, and to prepare the infrastructure for general AI deployment once we have it. 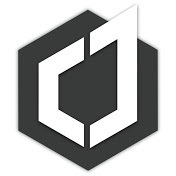 We accidentally started a new religion - Clang :) and of course, we got many new colleagues who helped us to shape and fulfill my vision. With this update, we are also setting a new price for Space Engineers == $19.99. 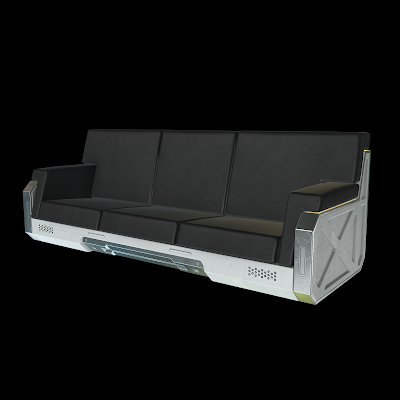 According to our analysis and tests, this price better suits the majority of Space Engineers fans. This change also brings all regional prices on Steam to match countries specifications and regional differences. This step will enable the Space Engineers community to grow even bigger, which is great news for everyone because Space Engineers always benefited from the huge pool of player creations, and this can only work if we have a large player-base. It is quite an unusual move to decrease the price when the game leaves Early Access, but we believe it’s a good gift to the community and will better support the future of Space Engineers. Ladders are a special thing for all Space Engineers. 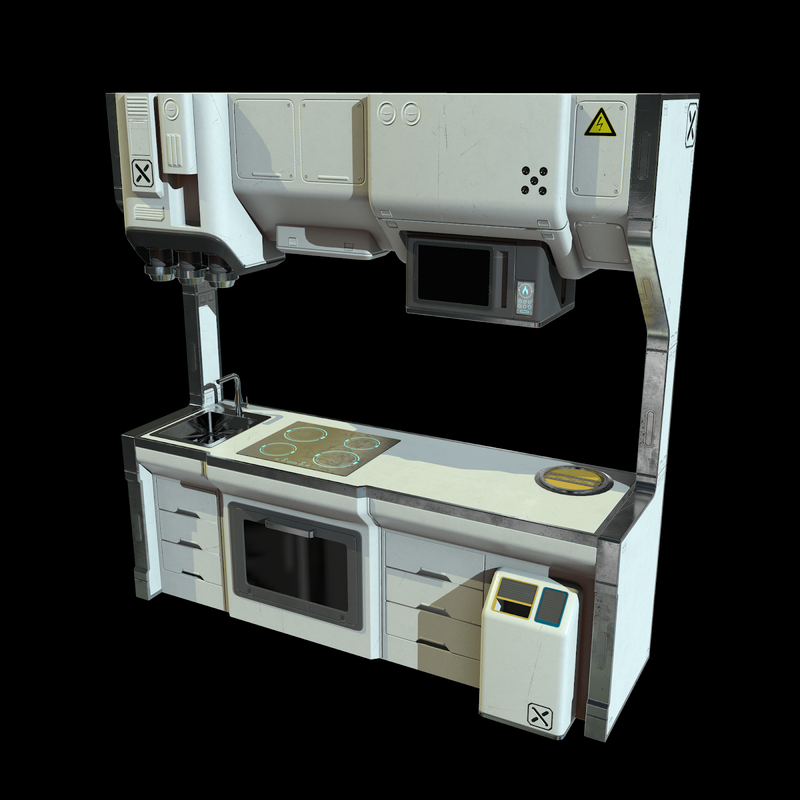 We had them in the early builds of the game, but then removed them due to the complexity involved in having them work properly (omni-directional gravity, colliding ships, animations, you name it). However, we always knew we wanted to bring them back and the best moment to do this would be today - when the game leaves Early Access. 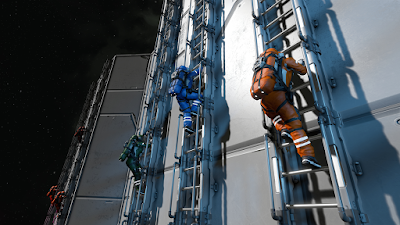 The ladders are back, with new visuals, new animations, and new features - you can jump off the ladder, you can jump from ladder to ladder, ladders work in multiplayer, multiple players can climb on the same ladder, and much more. 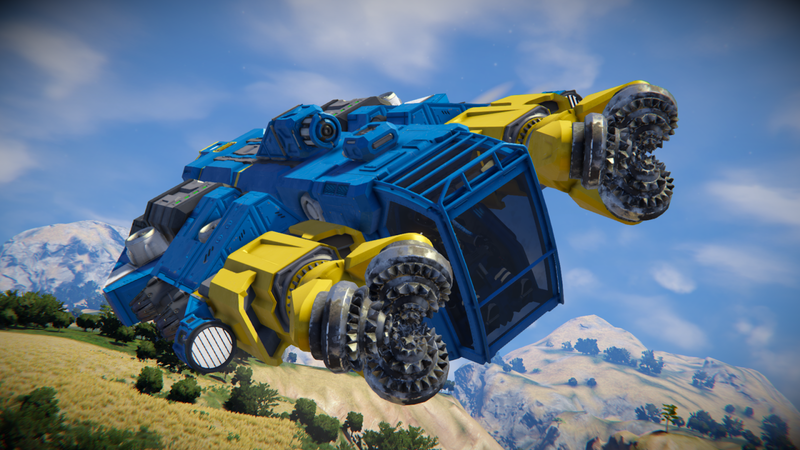 “Space Engineers shows how the community, which love a particular game, can shape and move the game these days. It also shows what a developer can achieve even before the public release. 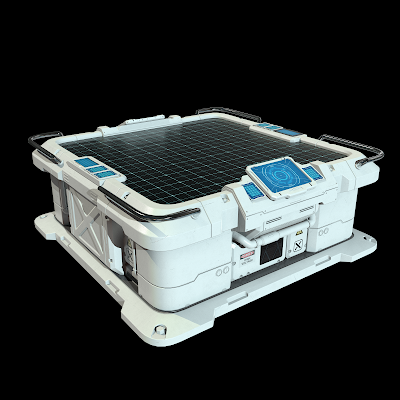 I hope that Space Engineers will get millions more players on top the millions already playing it while in Early Access. Great job Keen! Congratulations!" 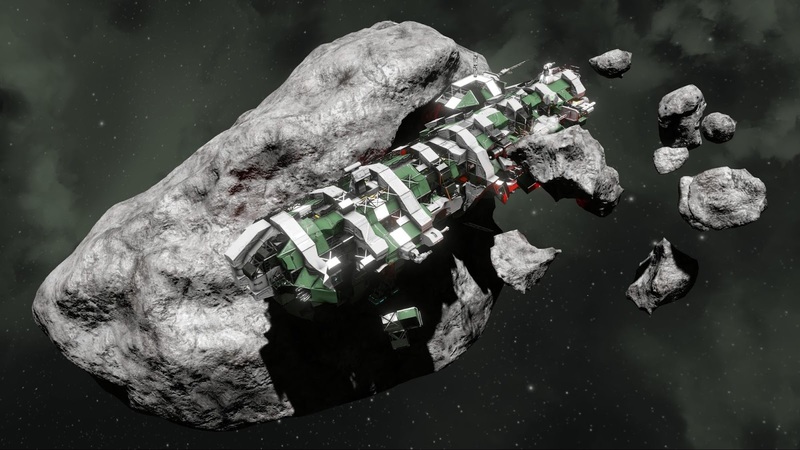 "I first saw Space Engineers at e3 in 2015, and instantly just had to have this game, There are many other games out there to fly ships around space and fight with other players, but none of them can you build your own ship, design it the way you want it to look, and explore the world how you want to explore. After 4 years and almost 5000 hours of gameplay, I can honestly say i've enjoyed every minute of it. 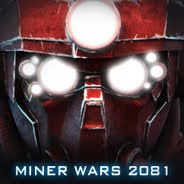 I want to say thank you to Keen Software House for this amazing game. I can't wait to see what the near future holds for Space Engineers. " "Space Engineers has come a long way since I first installed the alpha back in 2013. Then it only featured single-player and creative mode. 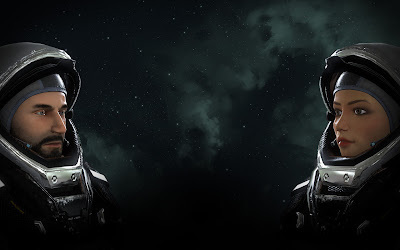 With each update adding more features and improving the game as a whole, I hope that Keen continues on this strong path with the future of the game." "To say I'm excited about this update is an understatement, especially for the PVE content that seems to be coming." Our team’s motto is “Need to create” and it perfectly describes the fire that is burning inside of us. We believe that one of the strongest forces in the universe is the “need to create”. Every time we build something out of nothing, every time we give shape and organization to something that had no structure – we are creating a miracle. We need to create. We are made to create. We can’t stop creating. We derive purpose from being creative. Creating is our destiny, it is why we were put into this universe. There's nothing we can't create! 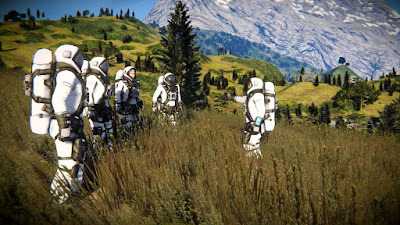 What is even better is that we share this need with our community of Space Engineers who managed to create thousands of creations in the last 5 years, and pushed the boundaries what even we thought is possible beyond, and then more. 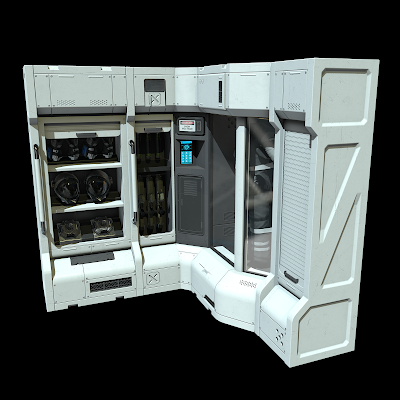 Space Engineers is not finished. 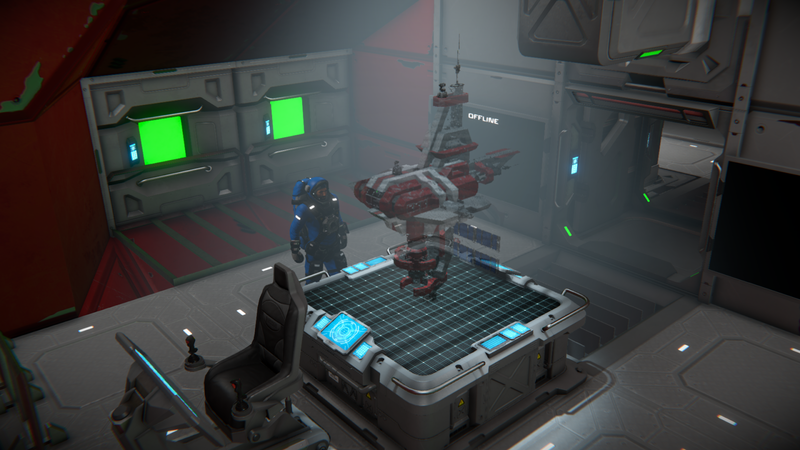 We already have a lot of plans to expand the Space Engineers franchise with new features, blocks, and scenarios. 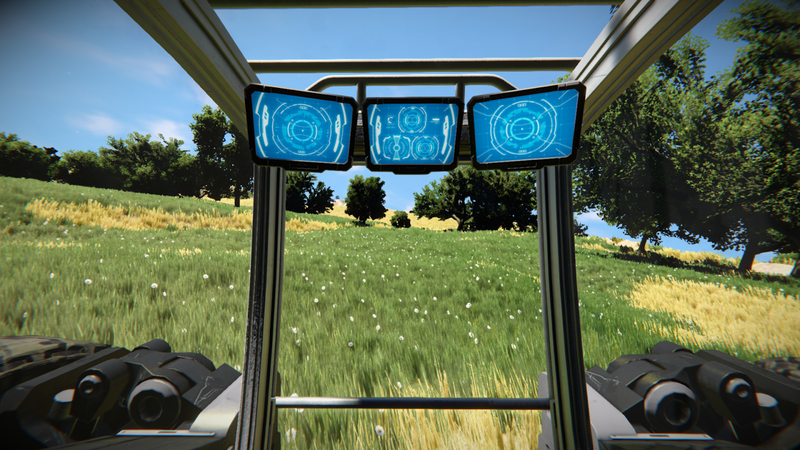 We’re going to take Space Engineers to exciting places when it comes to gameplay, immersion, and challenges! In the short term, these expansions will bring more decorative blocks, new in-game economy (trading, currency, but no MMO scale yet), new weapons, and we also plan to look at combat specific scenarios. We will continue to monitor our support site for bug reports, questions, concerns and suggested features. 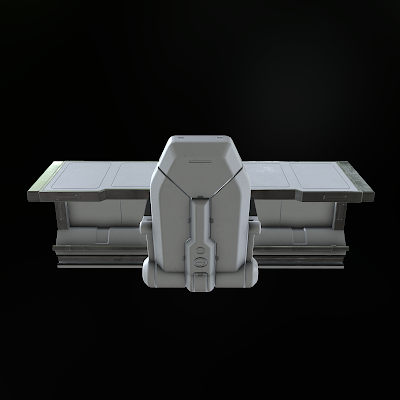 We are also working on an Xbox One port for Space Engineers. We are moving into the new era of Space Engineers and I’m sure that we all have many reasons to look forward to it. 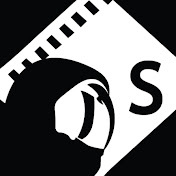 While Keen Software House developed Space Engineers, we also developed our team. 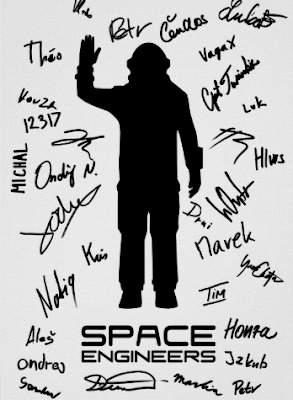 I am grateful to everyone who has worked on the game throughout the years, and I’m also grateful for all of the hard work our current team has done on Space Engineers, as they were fully prepared to take Space Engineers to the next level! This is something that is not as visible as shiny trailers and screenshots. 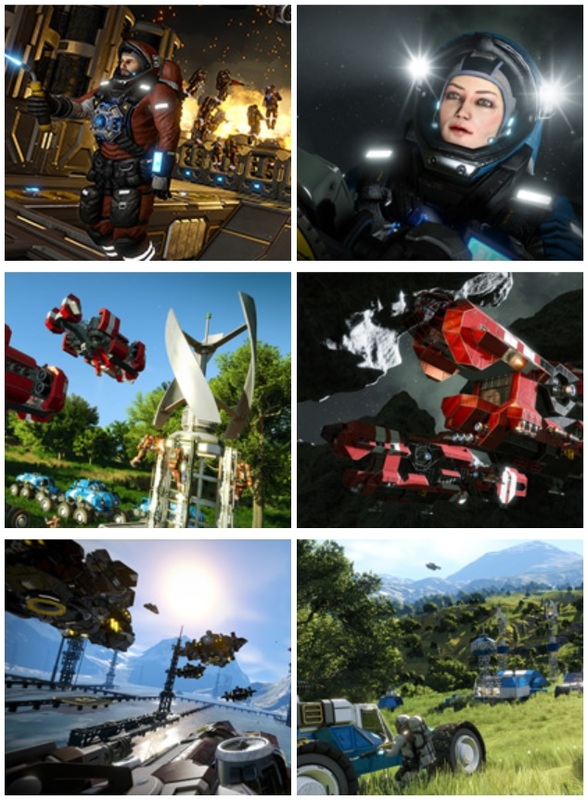 The fact that we have solid, well-coordinated, intelligent and creative people at Keen Software House, helps our team to work like a well-oiled machine, and it enabled us to deliver Space Engineers. Having this team is invaluable. We couldn't have made it this far without the amazing support of our community! Special thanks to our dedicated CTG (Closed Testing Group), which provided us with fantastic feedback that helped us to shape the game the right way. Thank you all! Our next update is almost here. I want to reflect back on the progress of it and to share some important news. I’ll start with the reflection on the public tests that we ran recently. You can find the details about the Survival update and the public tests here and here. The posts mention most of the new features, game improvements, and changes. We received fantastic feedback after these blog posts were published. I have also shared my vision and reasons for future updates, so I’m sure you’re now expecting more breaking news. We started the public tests on Thursday, January 17, 2019, and we decided to run several individual tests until we were happy with the results. The tests were scheduled every two weeks. The first test was only open for one day, but we extended the following tests to four days. The information and the feedback we received from you during those tests have been very important for the final update, as well as changes we implemented to the upcoming update. I would like to thank everyone who took the time to play the new version and who provided us with feedback. Now to the exciting news! 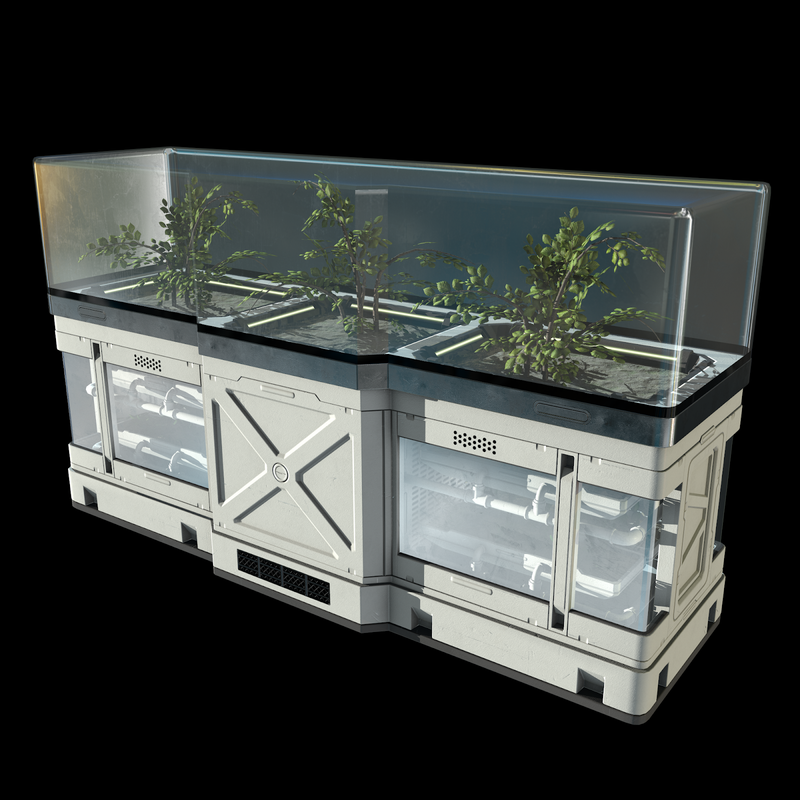 The upcoming Major Overhaul of Survival is going live on Thursday, February 28, 2019. 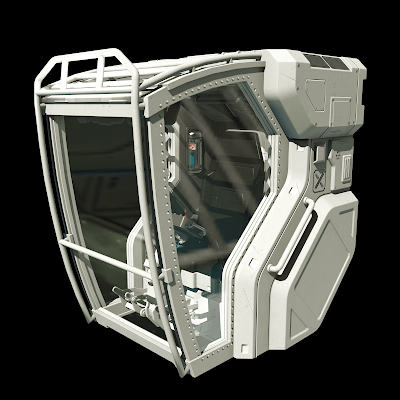 This is going to be a big day for Space Engineers because we are also going to move the game out of Early Access. Yes, you heard it! Getting Space Engineers out of Early Access has been planned for a long time. We have worked on it basically since 2016/2017, when the game entered beta. It was our goal to release the game in the state we consider to fulfill our original vision, including all planned features and core game components. 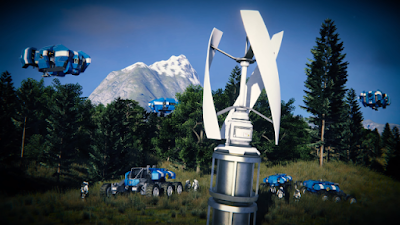 Moreover, it includes a lot of things that were not planned at the beginning of the game’s development (solar panels, planets, rotors, pistons, wheels, and many more features). Space Engineers was one of the first Early Access games on Steam and one of the few titles that will be successfully released after several years of passionate development. We keep our promises. 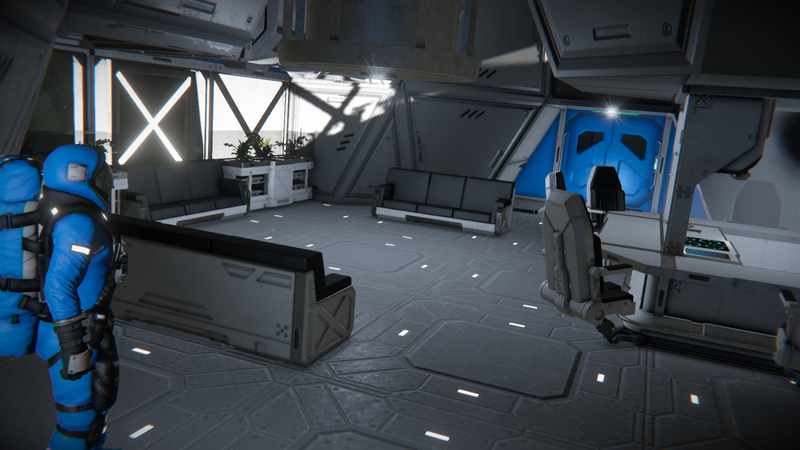 The reason Space Engineers is leaving Early Access is because we have a solid foundation, which will allow us to continue releasing new features and content for the game. The future looks bright! Space Engineers has been in Early Access for 5+ years, and during this period we developed the game from a proof-of-concept to a feature complete space engineering sandbox. You can view all the updates in chronological order here. 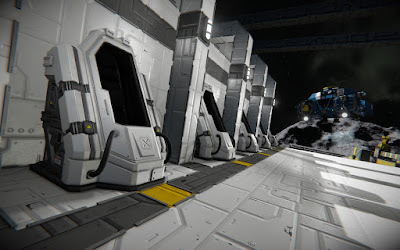 Check our very first Space Engineers video, Alpha Footage 8/2013 and one of our latest videos from the Major Overhaul of Visuals, Audio and Wheels. We sold more than 3 million copies and we have more than 200,000 monthly active players. We listened to our community, and used a lot of this feedback to improve the game where we could. It has been a rewarding and productive cooperation, which we really enjoyed! And something that we will continue to enjoy in the future. The Space Engineers community is strong, growing, and present. We expect that some people will have concerns regarding what leaving Early Access means for the future of Space Engineers - if we are now going to abandon the game. We won’t stop working on Space Engineers and we feel good about the foundation we have built. Therefore, I think the answer is clear: This is not the end. This is just the beginning! Q: Are you working on an XBOX port? A: Yes, this is one of the top priorities for our team. "To say I'm excited for this update is an understatement, especially for the PVE content that seems to be coming." Mark your calendar for Thursday, February 28, 2019, 5PM UTC, because this day will bring many new things and surprises (not seen during the public tests). 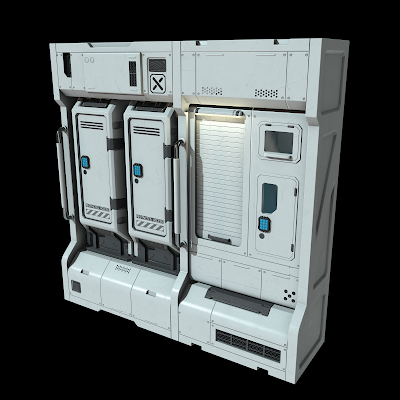 This will be a truly momentous day for the Space Engineers community. We couldn't have made it this far without the amazing support of our community! Thank you all!